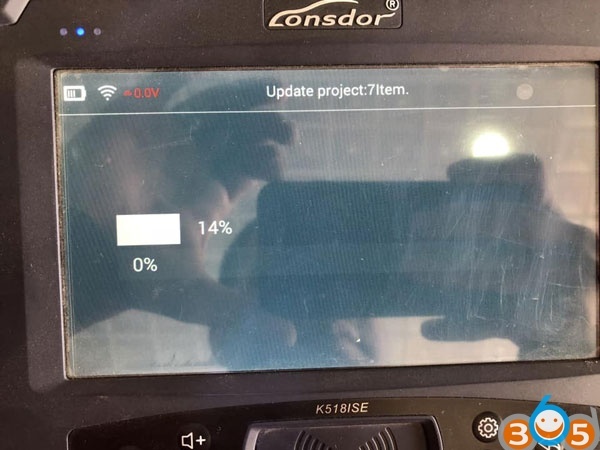 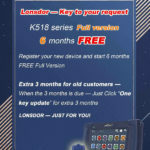 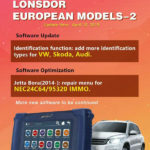 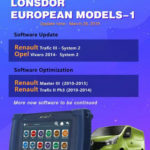 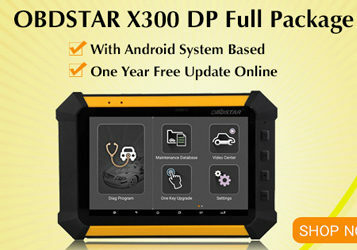 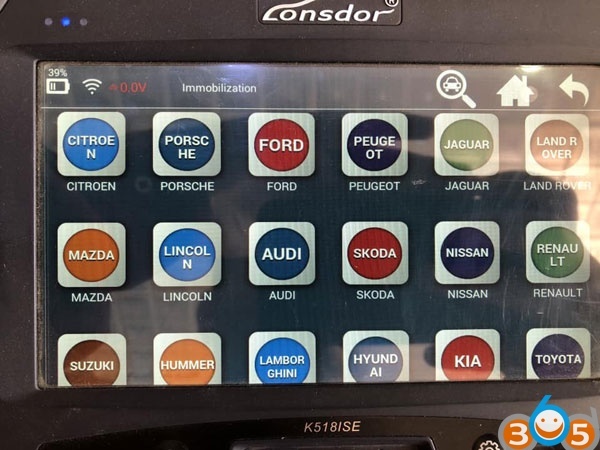 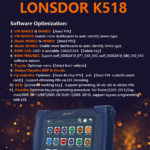 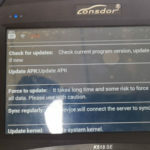 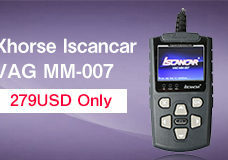 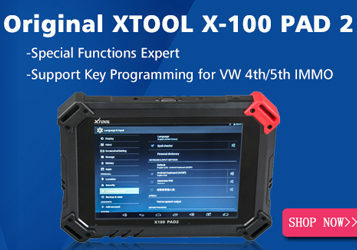 Lonsdor K518ISE released new update on October 22nd, 2018. 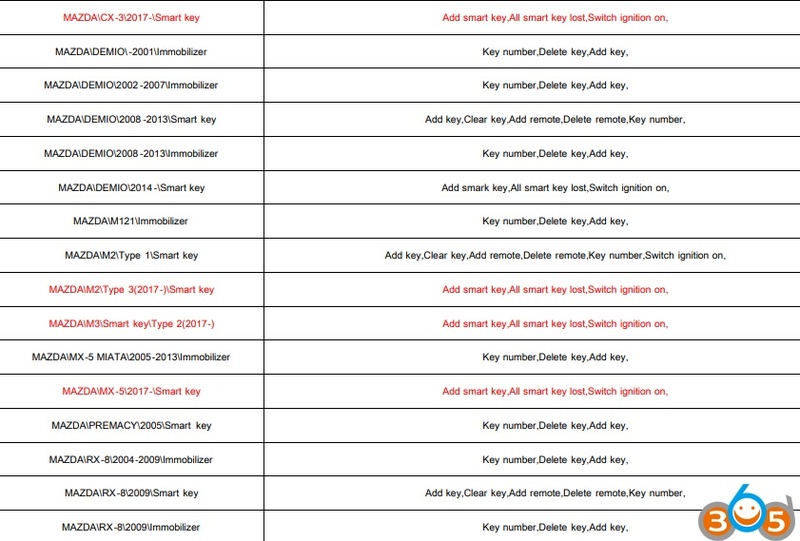 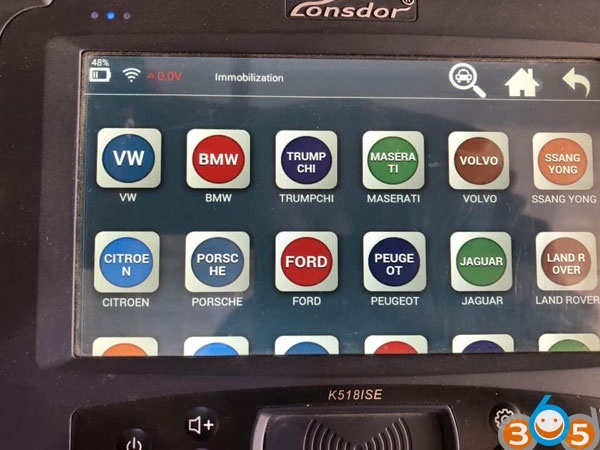 The upgrade adds lots of Asian, European and American vehicles. 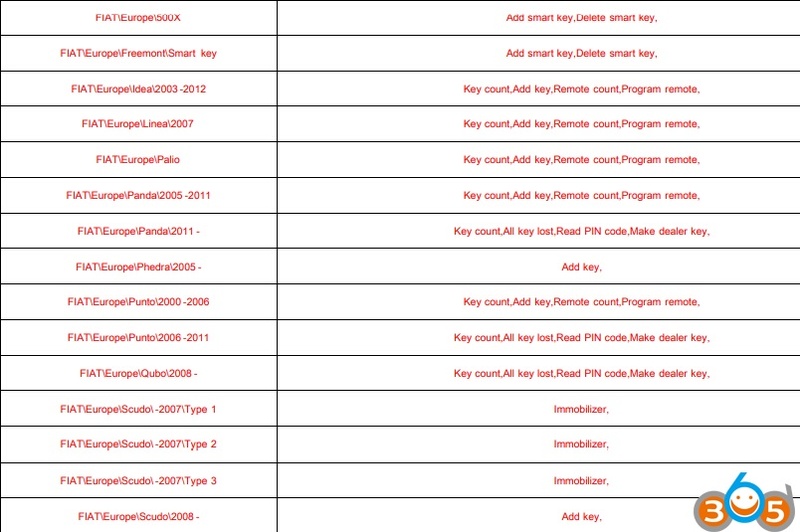 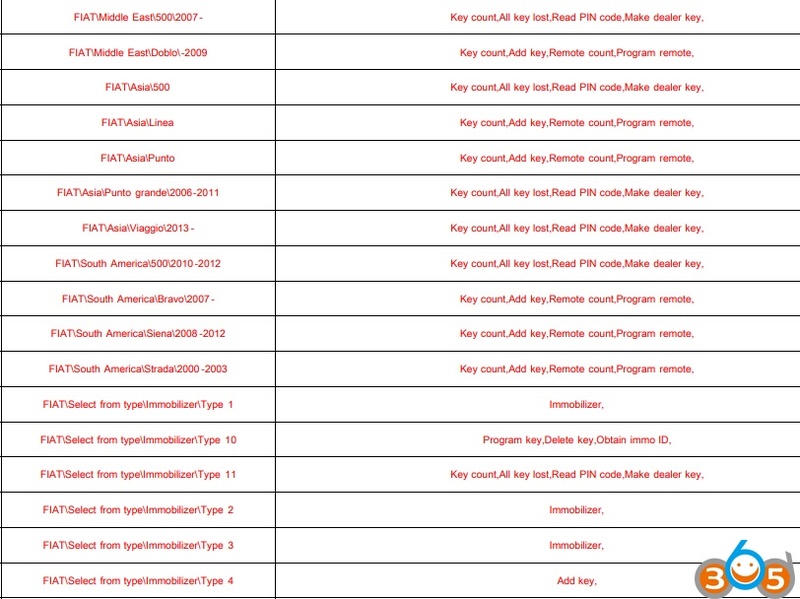 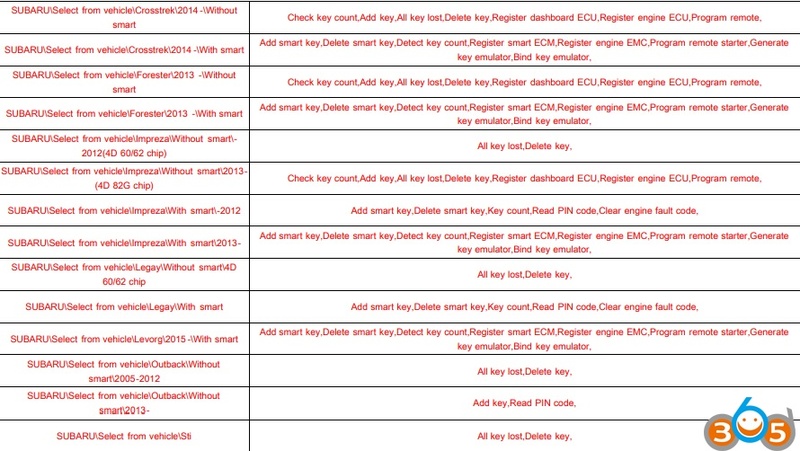 For detail update mode list, please check here.